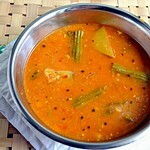 I usually make thakkali kuzhambu for idli,dosa (tomato gravy) using my mom’s method. It is our family favourite too. 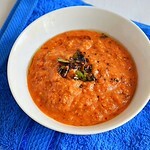 But I wanted to try tomato gravy / thakkali kulambu for rice for long time. I have also tried a couple of times but I made in kurma style with coconut. So it was not a good pair for rice instead it went well with idiyappam and roti. 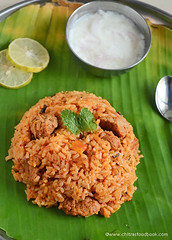 So I was looking for a tomato kuzhambu recipe without coconut and tamarind that suits well for rice. 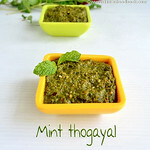 I got a perfect recipe from Jeyashri’s blog. I made few changes in the recipe based on my easy brahmin style vatha kuzhambu and tried it for Sendhil’s lunch box yesterday. It was very easy to make with less chopping works and without grinding job. 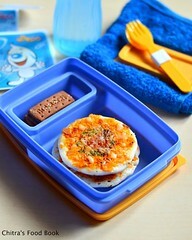 So Bachelors and working women can give this a shot for making a quick lunch. It was not only easy but also very tasty and finger licking good. Being a tomato lover, I loved this gravy a lot. I am happy that its a no onion no garlic recipe too. 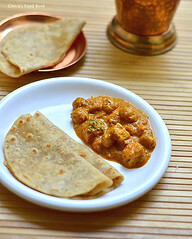 Hope this recipe would be useful for my Jain readers. 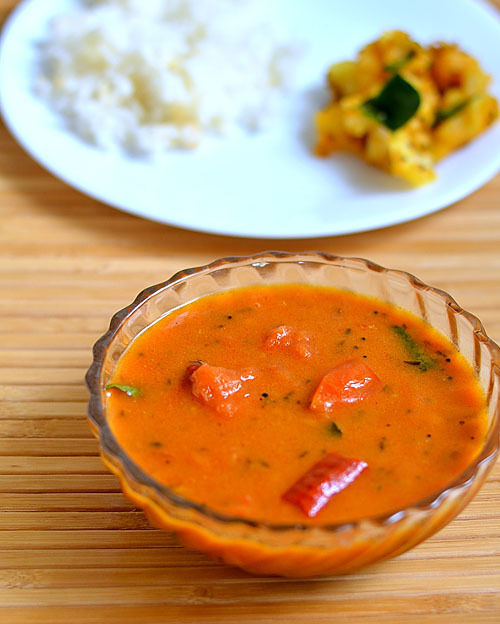 Lets see how to make this yummy,tangy tomato kulambu without coconut for rice. Check out my 30 kuzhambu varieties for rice if interested ! Wash and chop the tomatoes finely.Dilute rice flour in little water and set aside. Heat oil in a kadai and splutter mustard seeds,methi seeds,urad dal,toor dal,Pinched red chilli and jeera.Saute for a second until dal turns golden.Now add the sambar powder and curry leaves.Saute in medium flame for a minute and immediately add the finely chopped tomatoes.Make sure sambar powder is not burnt. Saute until tomato turns pulpy.Add 1 cup of water and bring to boil.Check for salt and spice.Add more if required.Lastly add the diluted rice flour and Mix well.The gravy will become thick.Add little water and bring to boil.Switch off the flame and serve hot with rice. 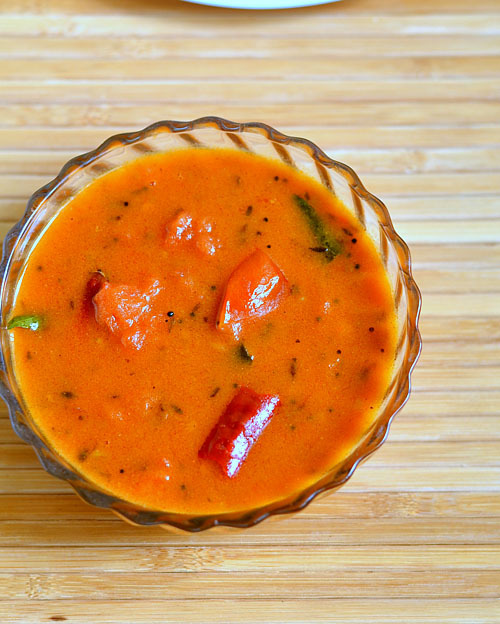 The quantity of sambar powder may vary based on the tanginess of tomato. Rice flour water acts as a binding agent.Skip if u don’t want to use.Actual recipe din’t call for it. 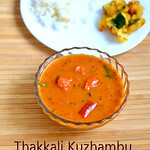 I served this easy thakkali kuzhambu with rice & easy potato curry.It was yum ! 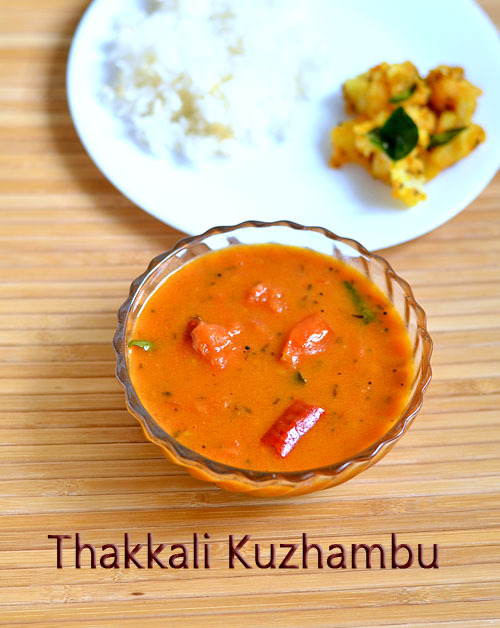 Super easy thakkali kulambu.Really handy for busy mornings. 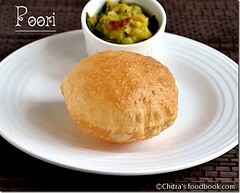 Very yummy n interesting recipe. 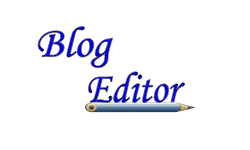 Why I gingelli oil used. Can we use the vegetable oil. Gingely oil gives a nice flavor. Vegetable oil can also be used. 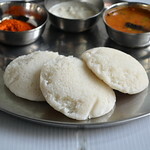 Made this kolambu many times every time it's a hit and very easy to make too . 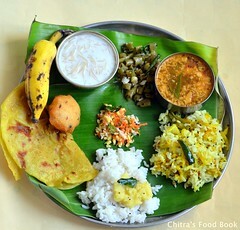 I grind coconut with little sombu and add it instead of rice flour .Thank you Chitra .